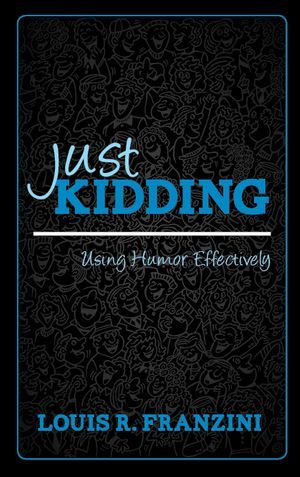 Just Kidding Using Humor Effectively is a general interest book which discusses the value of using humor in relationships, at work, and in a variety of social situations. 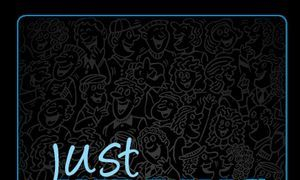 Distinctions are made between positive forms of humor and negative forms. The impact of political correctness on humor making is described and how the "rules" are different for professional comedians than for regular folks. What are the major danger zones of humor and should you apologize for possibly offending others? The Appendix includes many exercises for humor development that can facilitate the skill of successful humor making.